Come check out the latest mural in #downtownencinitas! 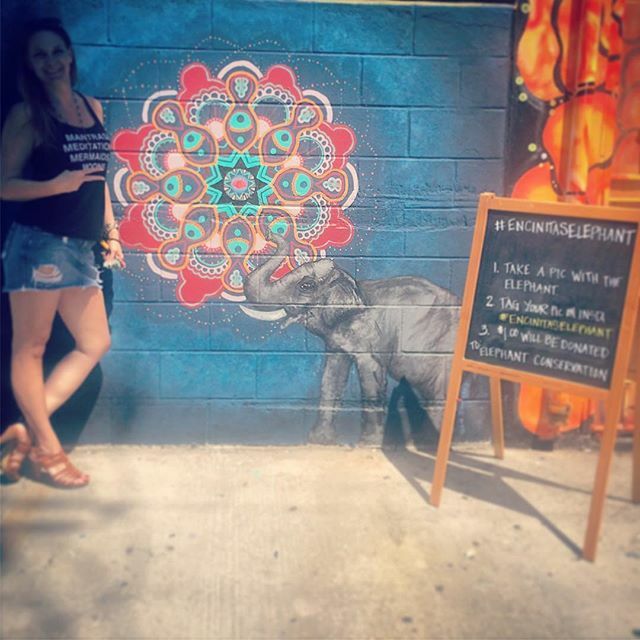 To celebrate this mural and bring awareness to conservation efforts worldwide, @moonlight711 and I are donating $1 to elephant conservation for every pic of you and the elephant. Post it and tag #EncinitasElephant and let's raise some !!!! !